Dontsprayme is meeting with interested Westtown citizens on Mon. Feb. 27 at 6:30 p.m. at the Church of the Loving Shepherd, 1066 New St., West Chester 19382. Our agenda will be to review the Don’t Spray Me mission and goals, and to look at what residents could do now in Westtown, before the warmer season arrives (bringing mosquitoes along with it!). Please reply to “Sheila A. Burke” at sannburk@yahoo.com by Sunday evening, 2/26, so we can know whom to expect. Come prepared to contribute your great ideas and enthusiasm! In West Chester we’ve learned a lot since we started on this path in the summer of 2015. The Borough government and County Health Department have been very cooperative. Municipal authorities need to hear from their own citizens so that they and the County can hear of concerns and ideas. Does Dontsprayme want to expand into other communities? Not as an organization, just as a source of ideas. We have plenty to do in the Borough. 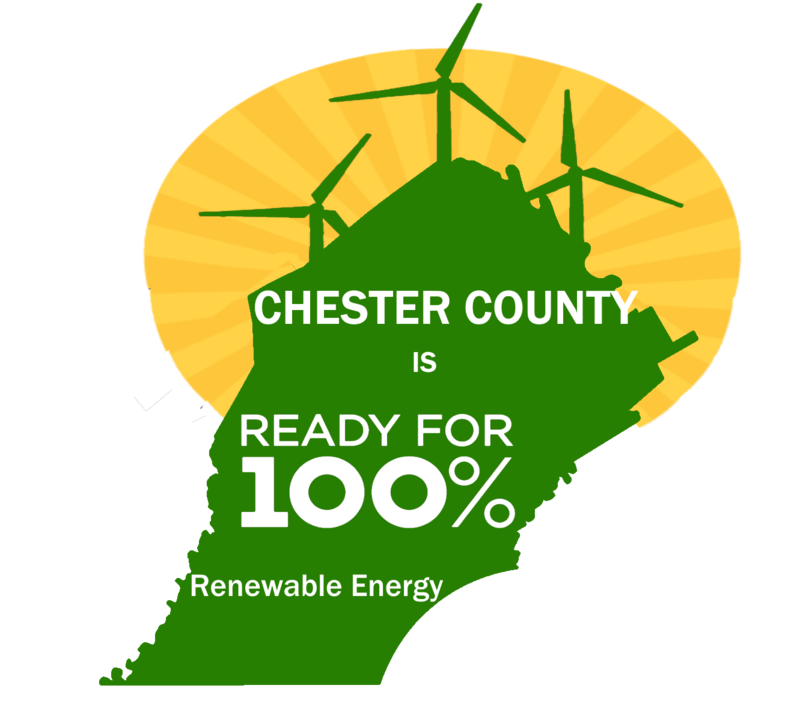 We do want to encourage our neighboring municipalities to take the sorts of measures that West Chester has. If you can get your own municipal Response Plan set up, great, and the County will want to work with you. We met with a dozen interested East Bradford residents on Feb. 21 and Westtown is next on Feb. 27. If you know anyone in West Goshen who might be interested, please let us know. 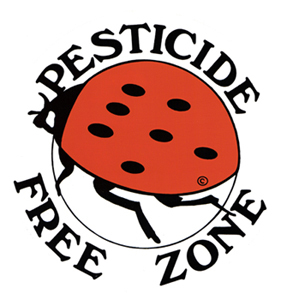 Do you want to ban all pesticide use? We are focused on truck-delivered aerial spraying to kill adult mosquitoes. Our point is to take all measures to make such truck-borne pesticide spraying by the County less likely. Others may want to turn their attention to pesticides and herbicides in general, but we have enough to do with mosquitoes. Is there anything citizens can do? Yes! We found most property owners had no idea they themselves were contributing to the mosquito problem and thereby making spraying more likely. Vast improvements can be as simple as covering trash containers and turning over bird baths every few days, putting larvacide (harmless except to mosquitoes) in standing water, or adding some fish to ponds. Aren’t our municipal governments dealing with the situation? Probably not. They receive a notice from the Chesco Health Department when spraying is imminent, but most municipalities don’t promote awareness or take basic measures to inform their residents about basic measures to protect themselves, their children and their pets. The County gives good information on how to cut down on mosquito numbers, but unless municipalities help spread the word, probably people don’t pay attention. What are the dangers of the current system? Anti-mosquito pesticides are toxic to bees, butterflies, other beneficial insects, and did you know: cats. They are also bad for people, especially small children or allergic individuals. Aren’t mosquitoes just a nuisance? Unfortunately, they can pass along viruses from infected animals, particularly birds. West Nile Virus does occur in PA, though its serious effect, encephalitis, has been very rare this far north. Horses and birds, which have a lot more exposure to mosquitoes than people do, can also die of West Nile disease. Other diseases may not be far behind as the climate warms. What can our municipality do? Municipalities should pass along needed information to their citizens and fight standing water. In West Chester, we found that the storm drain system was contributing to the problem, because if an underground inlet is not functioning properly and retains standing water, it provides an ideal mosquito mosquito breeding ground. The Borough has that under control now. Not all municipalities have storm drain systems, but many do. Can’t the current system just continue? Not safely. By cutting down on the mosquito population we prepare better for the next mosquito-borne disease to come our way. This could be Zika virus, which caused big problems in southern Florida in 2016. We really have to have good systems in place. Also, the pesticide the County has been using is one that already mosquitoes in Florida are becoming resistant to. When that happens through overuse, anti-mosquito programs have to upgrade to more toxic pesticides. Can’t we just ask the County not to spray our property? No, if the County decides to spray, you can’t just put out a sign. All you can do is leave town for a few days. There are people in the Borough who would have to do that. If you are hypersensitive to chemicals, you can get on a registry, but that just means they notify you personally and you draw your own conclusions.